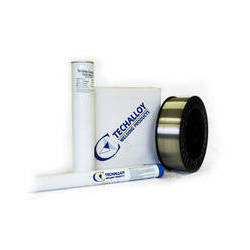 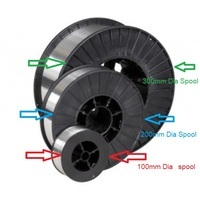 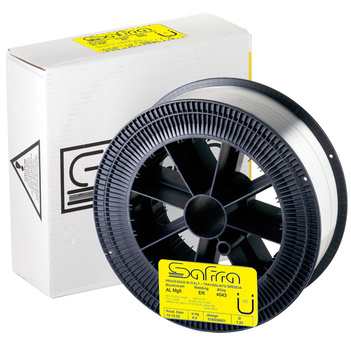 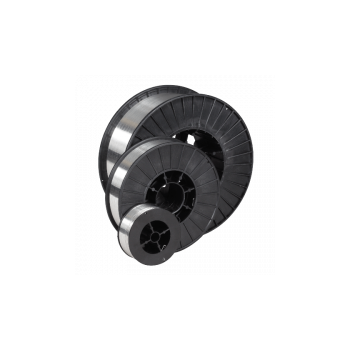 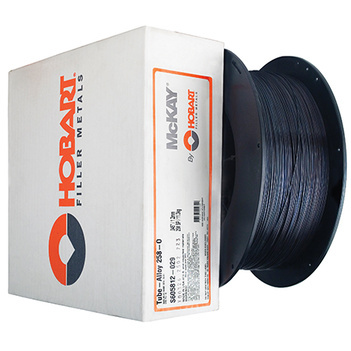 A quality MIG wire is the key to producing clean welds and preventing extra costs incurred having to fix mistakes due to bad MIG wire. 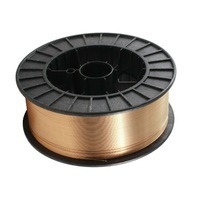 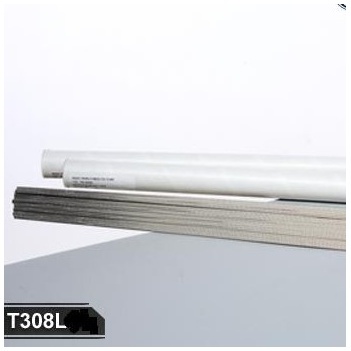 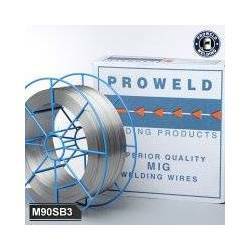 Gasless MIG wire is popular but may not be suited for your application. 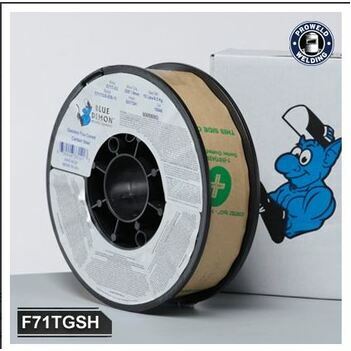 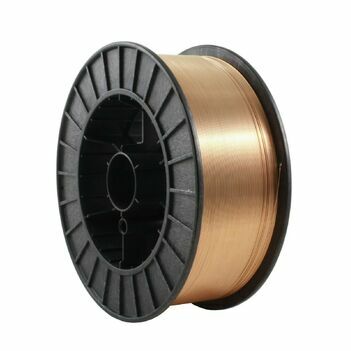 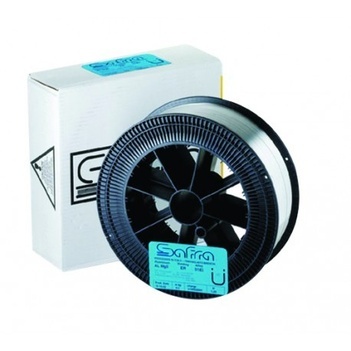 Always check that the wire you purchase is suited for the job. 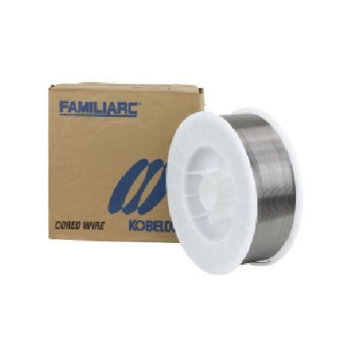 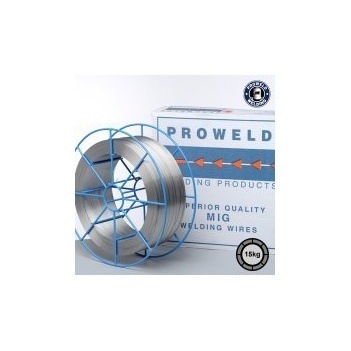 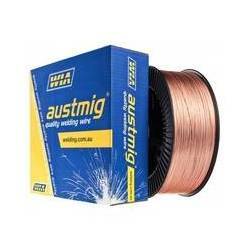 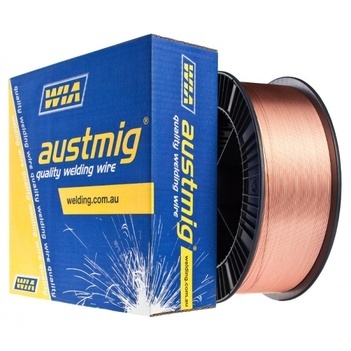 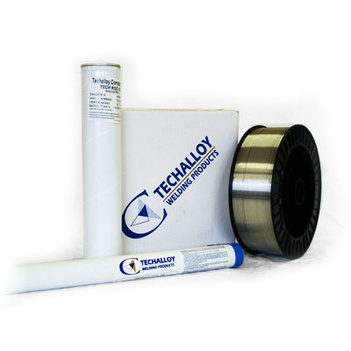 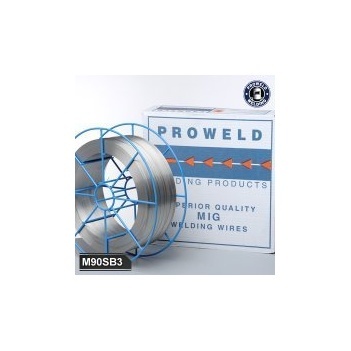 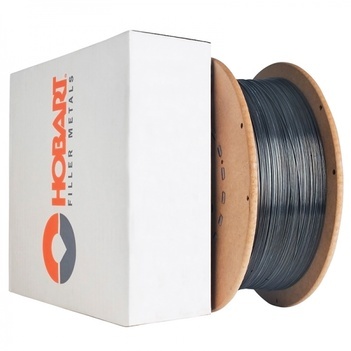 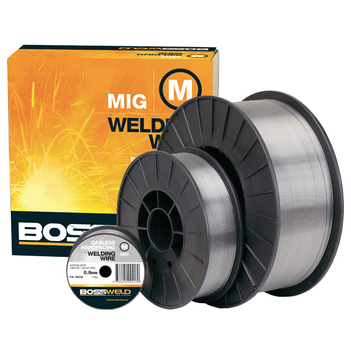 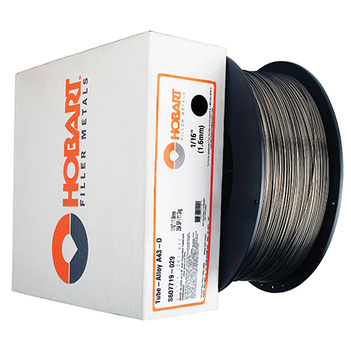 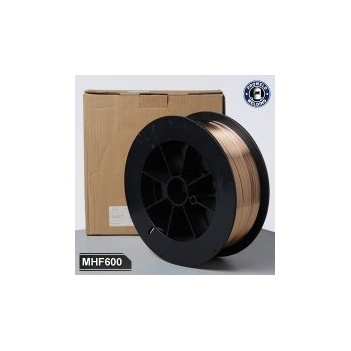 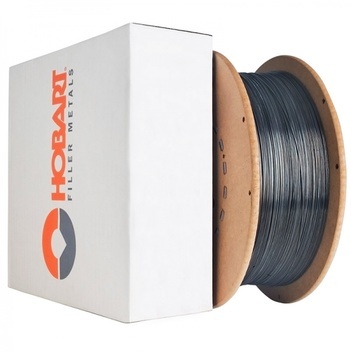 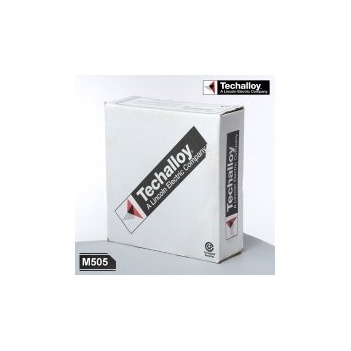 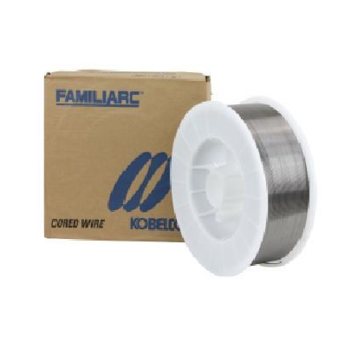 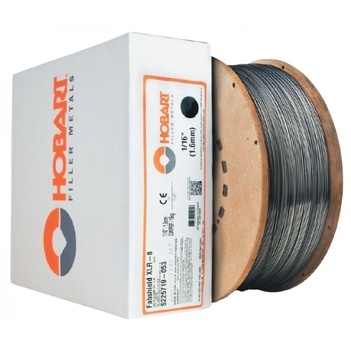 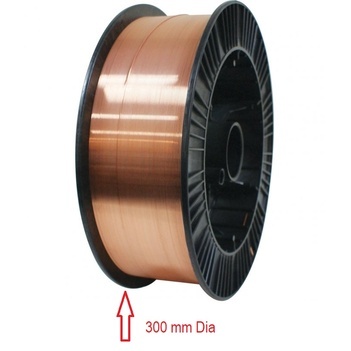 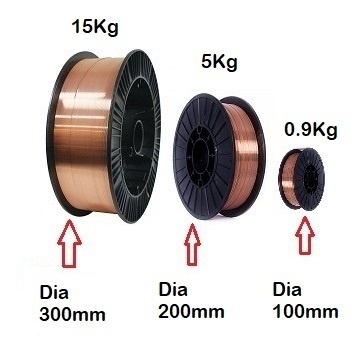 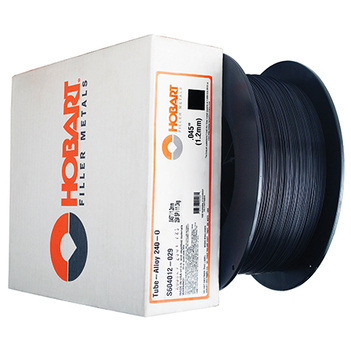 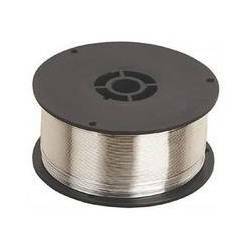 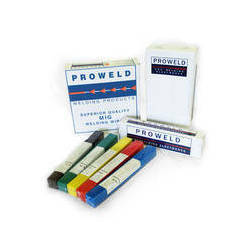 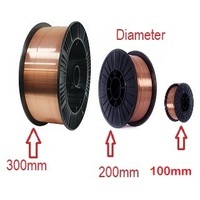 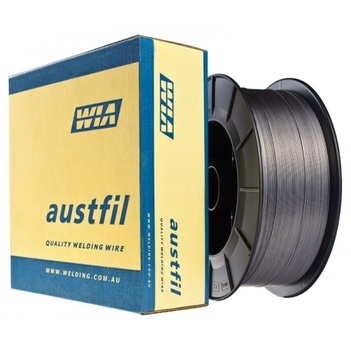 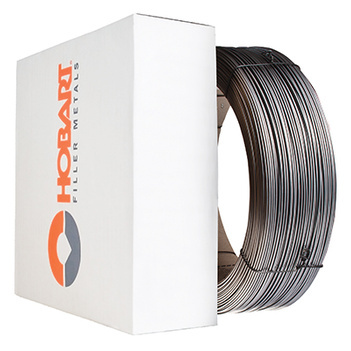 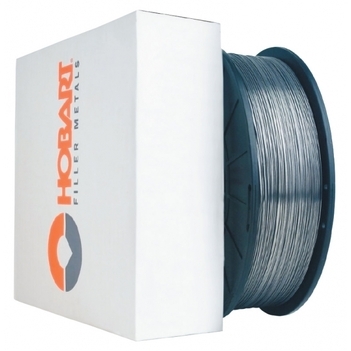 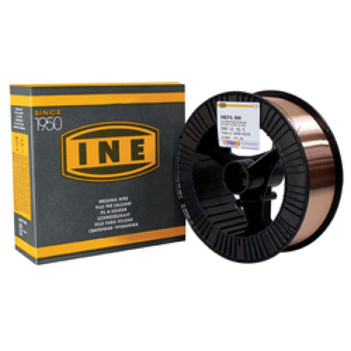 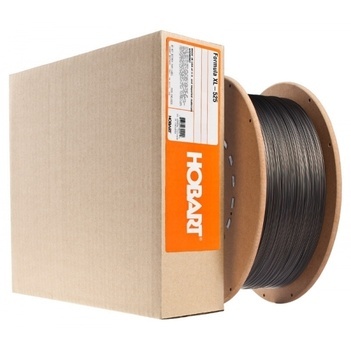 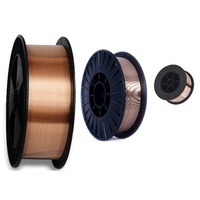 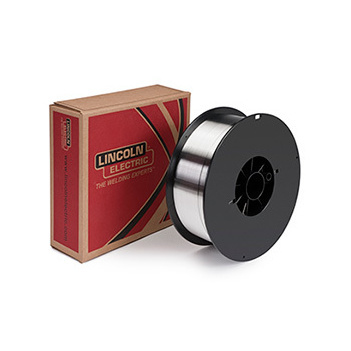 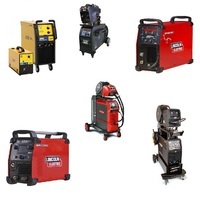 We stock a wide range of MIG wire - from aluminium to stainless steel - stocking a range of brands including; Bossweld, Harris, Kobe, WIA and Lincoln MIG wire.